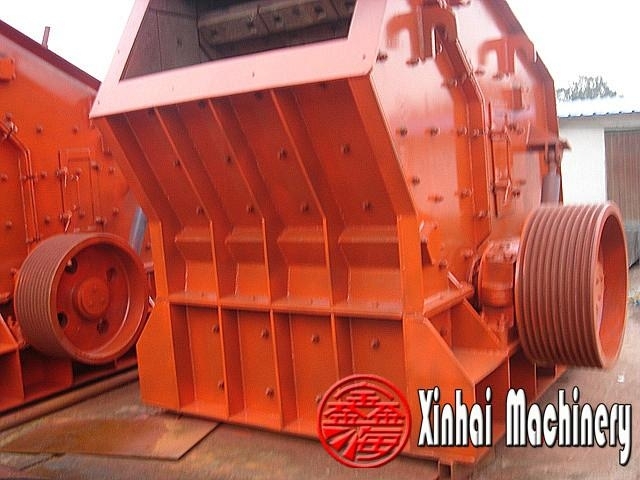 Stone Impact Crusher is that when the ore is put into the feeding opening and sliding downward along the plate, the ore will be smashed by the high-speed rotary hammer on the rotor when the screen ore is in the falling process. And with high speed along the tangent direction back toward to the first plate, continue to break the ore, the back plate will hit the ore back, then collisions with other ores. Therefore the ore is crushed by the repeated impact in the first cavity, part of the ore in the first chamber will be broken to a certain particle size, then, through from the gap between the bake plate and the rotor, will be put into the second broken cavity, continue to be crushed, untill they become the small size, then will come out through the bottom of the crusher. 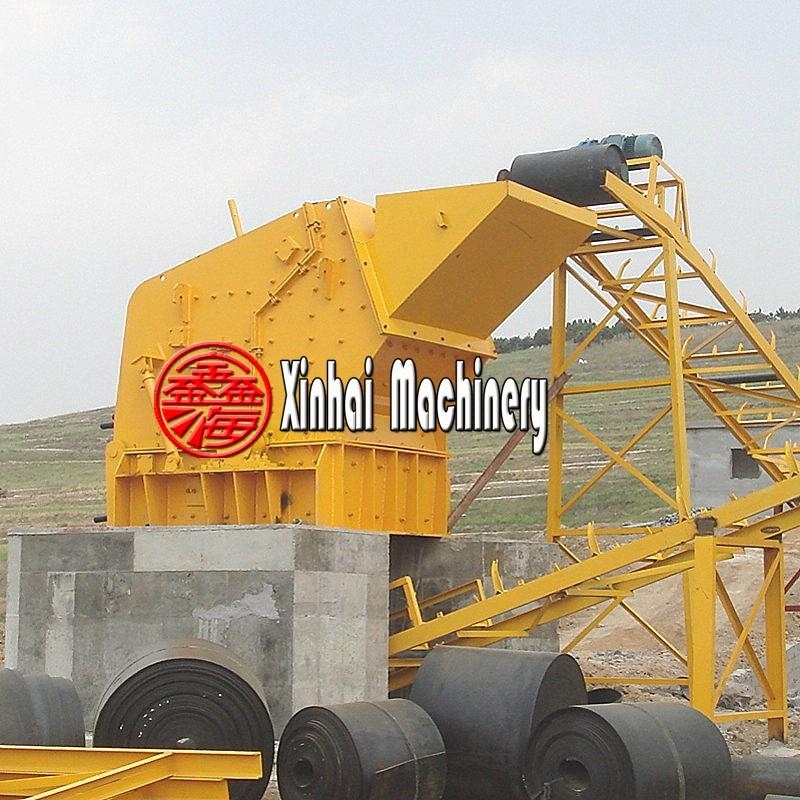 We can see from the above, Stone Impact Crusher uses the impact principle to break the ores. 2.ore is broken along the joint surface, so they have less power consumption, high efficiency. 3. 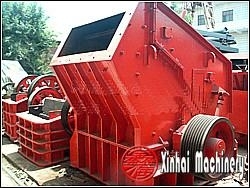 Large proportion of broken ratio, can reach 40, so it can simple the crusher process. it also can change three section broken into two or one broken, can reduce the cost of beneficiation. 4.it has selective fragmentation function, the broken products have uniform particle size, most of stone shape is cube. it is widely used in the bridge construction, high-speed roads, port, airport constructions.